The first ever instructional book on how to play Trap style beats. 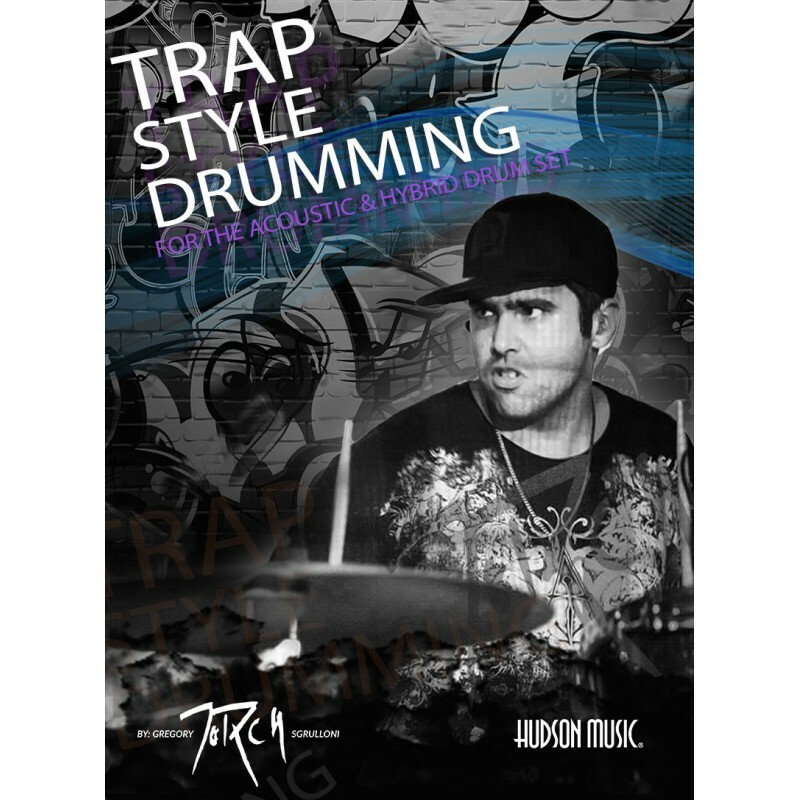 This book dissects and explains the elements found in Trap grooves and provides exercises for application on the drum set. 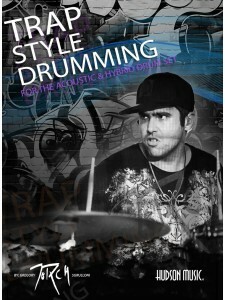 The culmination of four years of research, trial and error, and experimentation into the most concise and comprehensive learning tool for Trap style drumming currently available.